This Jerry Lee Lewis Old Country Music Lyrics page is written about what I believe is one of the best recorded versions of this classic Country Music song "Workin' Man Blues" I have ever heard. The Jerry Lee Lewis songs I have on these pages should show why I believe Lewis was, and still is, one of the top country singers of all time and also why he has been one of the most influential musicians in country music. Country, Classic Rock, Blues and Rockabilly, Lewis can do it all with ease. 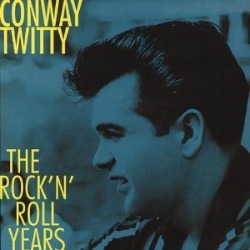 Recorded by Lewis over thirty years ago I still to this day cannot believe this song never charted and the album "Killer Country" only made it to 35 on the charts. Jerry Lee's recordings for Sun were some real classics, but this song represents the Killer on an entirely different level. 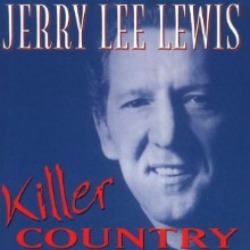 On the "Killer Country" album he hits high notes and falsettos in the middle of phrases without effort and his piano playing style is Jerry Lee at his best. I listened to Jerry Lee in the 50s and his sound gets me as excited today as it did when I was 13. Jerry Lee Lewis Old Country Music Lyrics - Who's the famous guitar player? Merle Haggard wrote this song and it became a #1 hit for him in 1969. When I learned that James Burton, one of my favorite guitar players, played lead guitar on this song for Merle, I liked it even more. Read about James here. When I listened to this version and learned Burton also played lead for Lewis, I was just blown away. 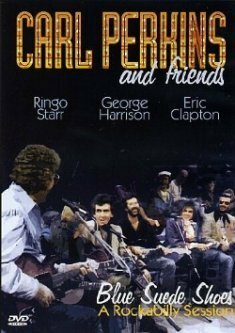 One of the greatest Rock guitar artists and the greatest Rock and Roll Honky Tonk piano player of all time on the same song. 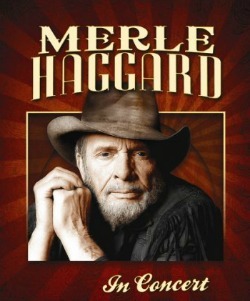 Merle wrote it, he owns it and got the seal of approval from his fans who made this a #1 song. He is without question one of the top Country Music artists of all time, and my favorite. But on this song....I like Jerry Lee's version. 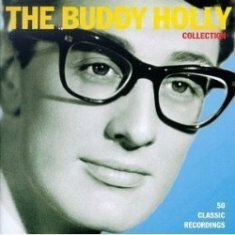 If you have never heard this version with Lewis' boogie woogie piano a word of caution...Grab something and hold on because you may just find it difficult to stand in one place. Jerry Lee plays with the energy and soul of a gospel singer, and incorporated much of this style into his music as well. Lewis' style of talking and laughing during the song makes it even more special. Love the ending when Jerry Lee says "I'm gettin' hot now, gonna sing another but I'm running out of time. Classic Jerry Lee Lewis style! Return to Jerry Lee Lewis main page. Return Home from Jerry Lee Lewis Old Country Music Lyrics. Vist the Johnny Cash pages.